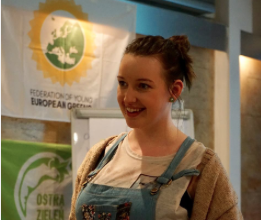 Challenge Green started as a positive consequence of the Federation of Young European Green’s (FYEG) 2018 Summer Camp: Natural Commons (Croatia lovin’ foreva!). 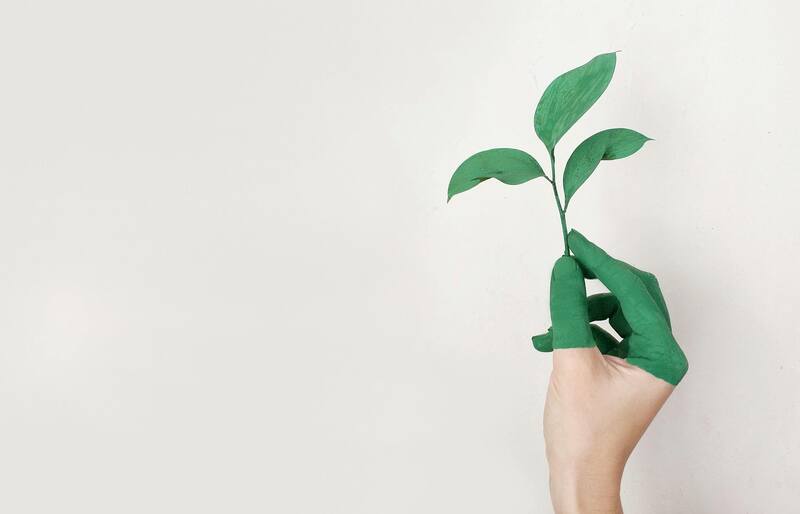 As Challenge Green, our goal is to enable Facebook users to come together and share tips, tricks, and life-hacks on how to make everyday life more environmentally friendly. Challenge Green focusses on a wide spectrum of topics, from single-use plastics to energy saving, reducing meat consumption and general environmental awareness. Each month has its own designated topic. A group of Young Greens from across Europe runs Challenge Green, dedicating their time and effort to create a series of posts regarding the topic at hand. Providing pictures, posts, memes and videos that inform followers about the challenge of the month and what we can do in our own time to make our way of life more environmentally friendly. At first, during the summer camp, Challenge Green wanted to focus mostly on environmental action rather than civic engagement. However, Challenge Green has effectively executed a combination of both through social media. We believe in everyone taking personal action for the environment. This will create more of an awareness and understanding of our environments needs, and may thus go on to inspire followers to also hold their governments and large companies to account through strikes, peaceful protests, and demonstrations. There are many ways in which followers participate in Challenge Green. Each Challenge last for around one calendar month. Since it can be difficult for somebody to stay loyal to the agenda, or to use every piece of information, tip or hack shared, followers are welcome to join each challenge whenever they feel like it, or dip in and out if that works for them! Even if you only pick up 1 or 2 ideas, it still counts as a success for Challenge Green! During the September challenge of reducing single-use plastics, followers could begin with simple tasks in their surroundings, finding ways of how they can use fewer plastics during their daily routines. The ideas we shared included refusing plastic straws or bags, investing in a reusable cup, or bringing a packed lunch, avoiding disposable lunch containers. The vision of Challenge Green is to initially gain followers to expand and become a community, sharing eco-living ideas for a sustainable life. We want to touch more topics and show that challenges are successful! Furthermore, we want people who join to be aware that their actions have a direct effect on our environment. It is never too late to challenge yourself and join a cause! And we promise this is an easy, user-friendly and effective cause that is well on the way to changing the world. Don’t forget to like us on Facebook: Challenge Green (https://www.facebook.com/challengegreeny/). Written by Altrim Mamulti & Emily West on behalf of the Challenge Green team. Emily West is 24 years old and she is the co- chair of the local green party. Currently, she is a support worker for people with disabilities. She has a bachelor degree in Education Studies and a master degree in Peace Studies. She like dogs. Tagged challenge green, croatia, summer camp, working group. Bookmark the permalink.